I don't add the Zucchini or tomatoes and for the herbs I use fresh from the garden not dried. 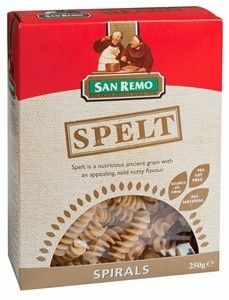 With the shell pasta I use small spelt spirals pasta from san remo. As I try to avoid wheat where possible and spelt pasta is an okay version of it. I also add green peas, cabbage and cauliflower. 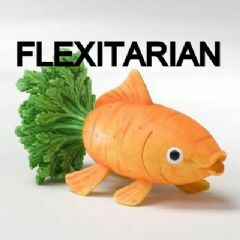 I also make a bigger amount as my husband eats a lot and to last a couple of days.